Please have a wonderful dream with fluffy duvet and body-friendly air brace! Please spend your relaxing time unleashed from everyday life. We aim to create a "relaxing" space as if feeling the breath of nature in Aoshima. Please spend some time of rest during the Hyuga time (the time you set as "relaxing" in Miyazaki). 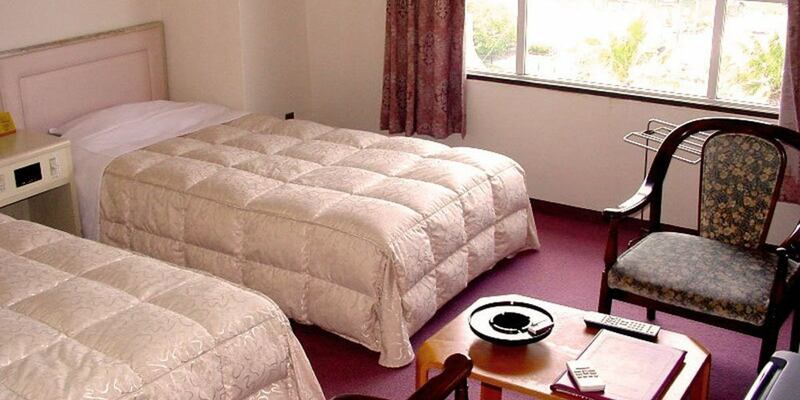 ＜Special Room＞Twin bed · Japanese-style room with 14 square meters. Spacious Japanese room with 14 square meters and western style twin beds with ocean view Japanese + Western room. As the capacity of the room is 6 people, it is ideal to stay with many friends and family. 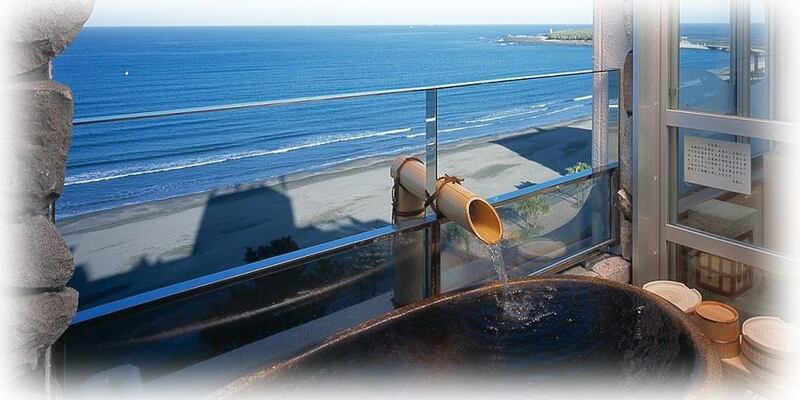 【View One room with outdoor bath】This room is located in the south, overlooking Aoshima. Spread superb view of the ocean view, it is equipped with parlor Daimyo Open Air bath. I will take the hotel's Aoshima Onsen in my favorite time.Please enjoy the ultimate healing. ＜Japanese-Western style room＞It is a room of 10 square meters in Japanese style room and Western style twin room.A view of the nature of Aoshima the view of the mountain side. 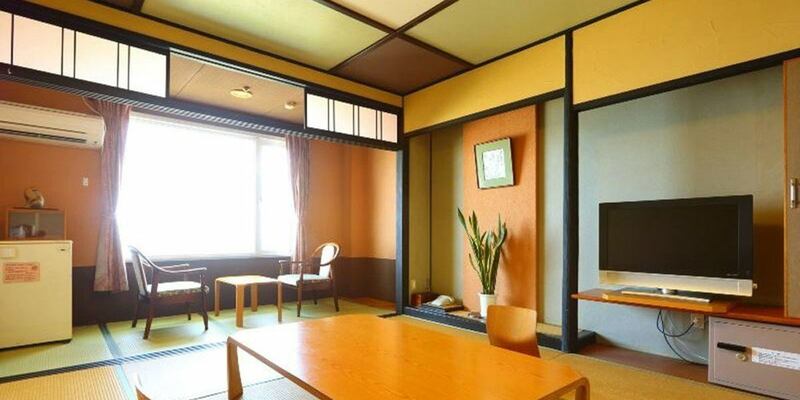 It is a room of 10 square meters in Japanese style room and Western style twin room.A view of the nature of Aoshima the view of the mountain side. 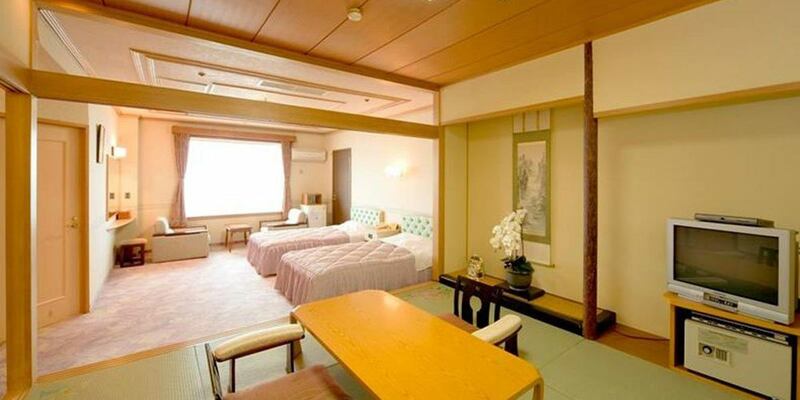 ＜Japanese-style room＞Guests can relax relaxingly in the 14-square-meter Japanese-style room. Space of sum that can be relaxed.You can relax and sit on tatami floor. ＜Western-style Room＞This is a Western-style twin bedded room.A view of the nature of Aoshima the mountain side landscape room. 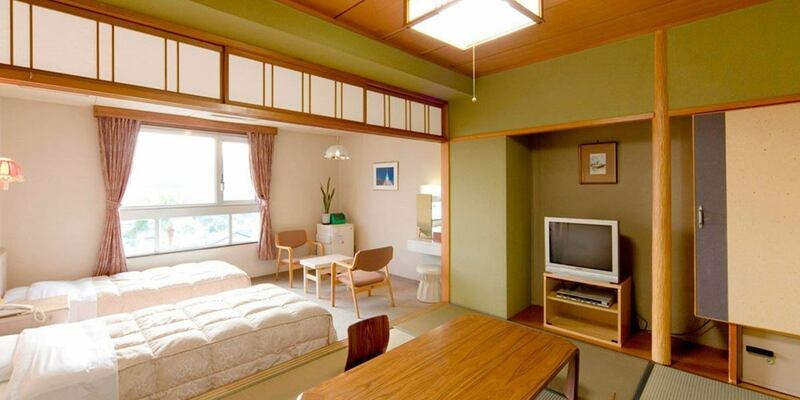 This is a Western-style twin bedded room.A view of the nature of Aoshima the mountain side landscape room. Free: LAN cable, ※Wi-Fi is also available in the rooms. ■Pillow: Taking care of buckwheat allergies and renewing it to regular pillows!